R3 Speed ceramic crucibles are always hard to play! Even harder when someone shoots nerf guns at you! 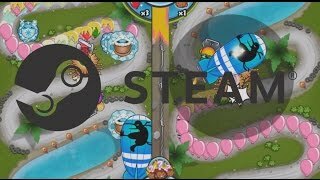 Great tutorial on how to farm and rush on Hydro Dam vs bloon eco players! 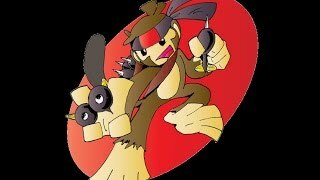 Because Dart Monkeys are not the only viable monkey to win a game, playing smart always is the key! 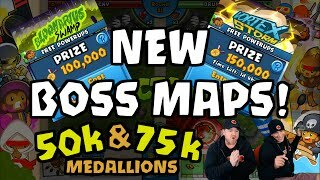 With 250k medallions on the line, intense battles are guaranteed! 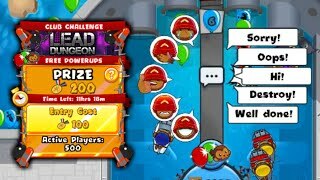 BTD Battles - New Challenge Rooms! 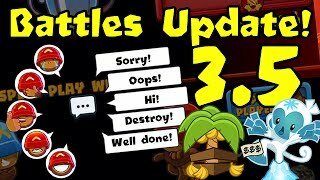 BTD Battles - New update 3.5! 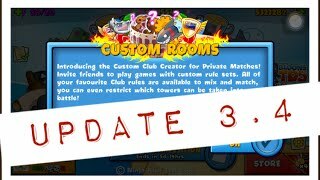 With many cool features, 3.5 is out for you guys to enjoy! 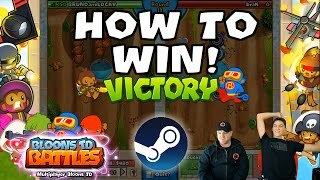 If you're just starting to play BTD Battles on Steam (or any other platform), this video is a must watch! BTD Battles - Crazy rules and Steam coming soon! 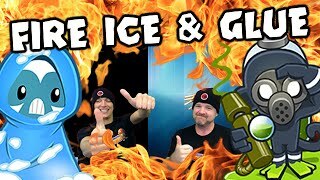 SJB plays the craziest MOAB Club and talks about the upcoming Battles Steam release. 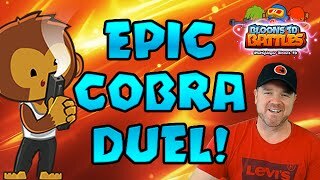 EPIC Cobra Dual - Bloons TD Battles Megaboosts! 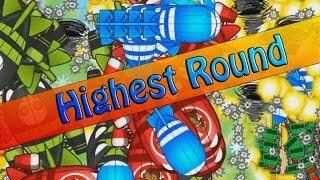 AsianSensation shows off some high level BTD Battles Gameplay. Check out his channel here. 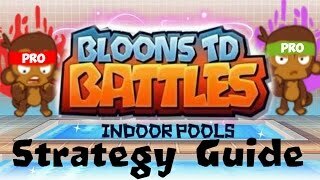 INDOOR POOLS STRATEGY GUIDE with HAR N! 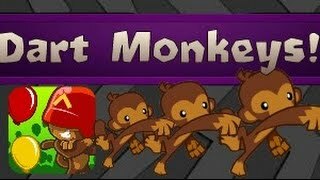 40+ Dart Monkeys! 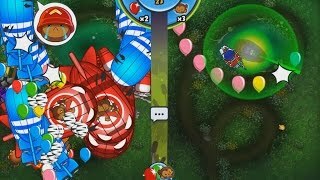 | Bloons TD Battles! 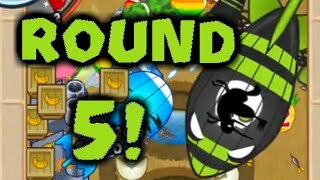 Bloons TD Battles: Round 4 Temple! | Beating ISAB's World Record! Does aliensrock50 make the fastest possible Temple of the Monkey God? 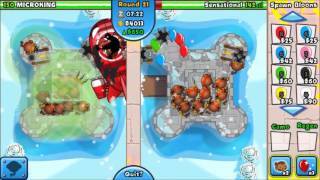 Bloons TD Battles - New Record, Round 5 ZOMG! Does ISAB send the fastest ZOMG ever? 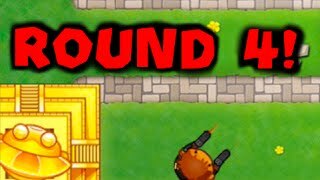 BTD Battles - Intense intensity! The newest top tier premium gun on SAS4: a super powerful laser sniper that shoots through many layers of zombies (yes through walls too). 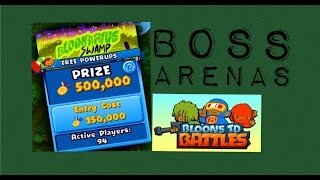 BTD Battles - Limited monkey arenas! What if random trios always give the same load outs for a limited time? Some good thoughts on how 3.4 balance changes can change competitive game play.